Academician Yaroslav Yatskiv is 76 years old. He dedicated his entire life to space and astronomy. Now he is considered to be one of the most acclaimed Ukrainian scholars. 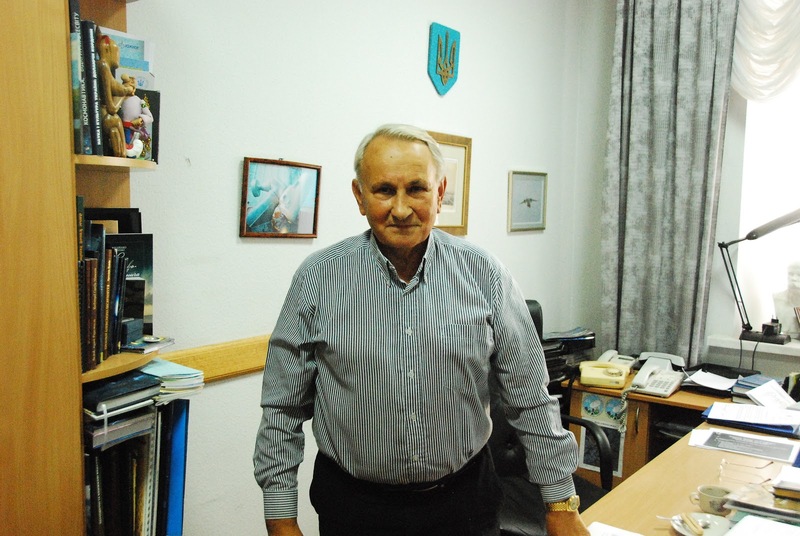 We talk in his office at the Presidium of the National Academy of Sciences of Ukraine. Yatskiv starts with telling a story about his travel to India.